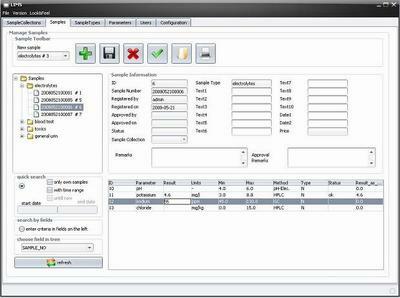 Labmatica is a Laboratory Information Management System ( LIMS ). With Labmatica you can: manage samples; create sample types from methods & parameters; easily generate reports & certificates; fine tune user rights. Ready made reports and certificates are included in the distribution. You can easily configure these report templates to your corporate identity.